Liverpool will hope to continue to build momentum as they appear to be back on track ahead of their trip to face West Ham United on Saturday. Aside from their disappointing setback against Tottenham a fortnight ago, the Reds have won three of their last four games, scoring 14 goals in that timeframe and have shown signs of improvement. 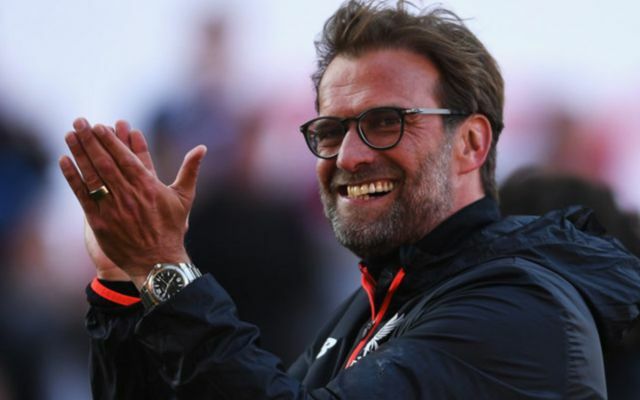 In turn, having moved back up to sixth place and just outside the battle for a top-four finish, Jurgen Klopp will be determined to continue their recent success against the Hammers to really start to put together a good run of form. As for their opponents, they continue to languish in 16th place in the Premier League standings, with just a point separating them from the bottom three. It’s been a real struggle for Slaven Bilic’s side with just two wins in their opening 10 games, while they’ve conceded 19 goals so far this season to leave them with the third-worst defensive record in the top flight. The hosts will be buoyed by the news that Winston Reid is expected to return along with Aaron Cresswell, as per BBC Sport, as they feared an injury crisis at the back. However, Michail Antonio, Sam Byram, Jose Fonte and James Collins miss out due to injury while Pablo Zabaleta is suspended and so Bilic still has his selection headaches. As for Liverpool, Philippe Coutinho has been ruled out, Georginio Wijnaldum is considered a doubt but the Reds could be handed a huge boost with the presence of Sadio Mane in the squad as he has stepped up his recovery from a hamstring injury. West Ham: Hart; Kouyate, Reid, Ogbonna; Fernandes, Noble, Obiang, Cresswell; Ayew, Lanzini, Hernandez. Liverpool: Mignolet; Gomez, Matip, Klavan, Moreno; Milner, Henderson, Can; Salah, Sturridge, Firmino. West Ham 0-3 Liverpool. Liverpool may not be at full strength, but they’ve still got plenty of attacking firepower to cause the Hammers serious problems. The hosts have been porous at the back, and I expect that to continue with the pace of Klopp’s side on the counter attack in particular stretching the backline and opening up holes to exploit. A comfortable evening’s work for the Merseyside giants who will march on and pick up a big boost ahead of the international break.